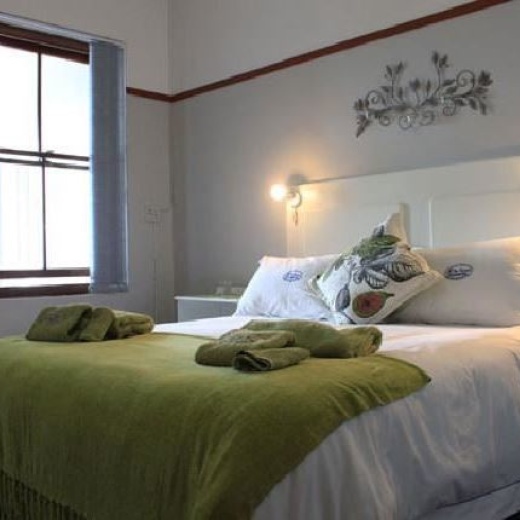 Stay with us in a lovely twin room at our B&B in Napier. The ideal base location for short day trips to all the famous sight seeing attractions in the area. Our establishment is clean, comfortable and spacious, offers a variety of services at very reasonable prices and we go the extra mile to ensure a memorable stay with us. - Catering for Special Occasions, Small Conferences, Car Rallies, Bikers, Hikers etc. - DANCING - Every First Saturday of the month - Live music.